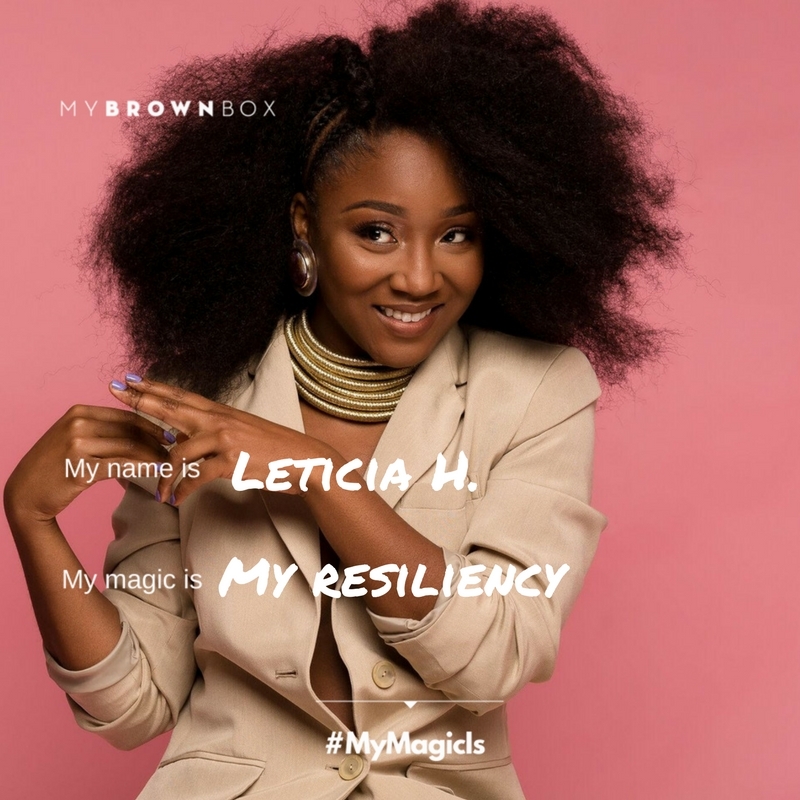 We want to celebrate your magic with the world! 2. Upload a photo of yourself. 3. 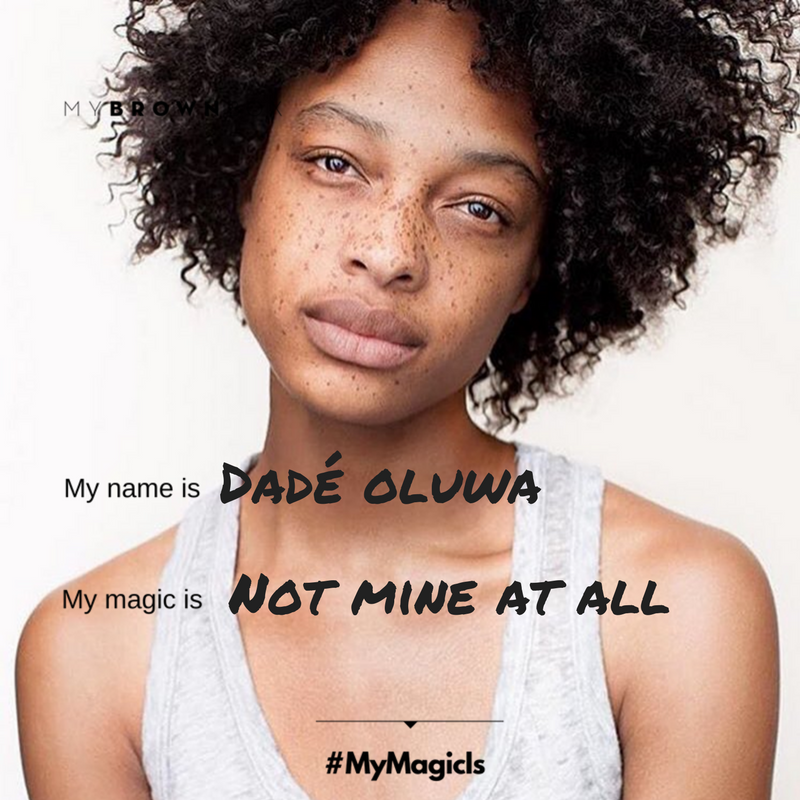 Download the #MyMagicIs template (here). 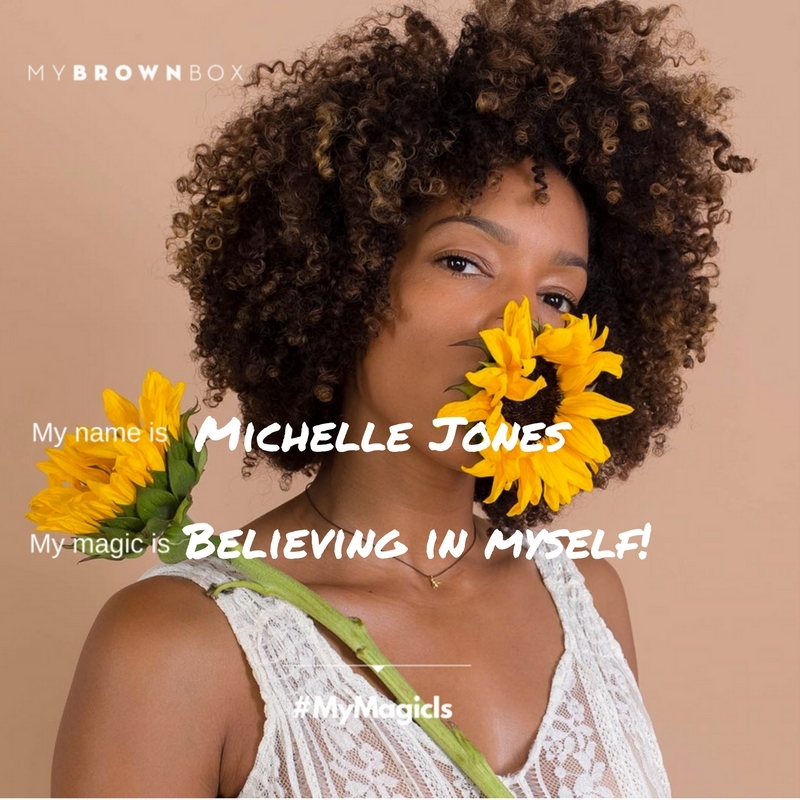 Check out who is sharing their magic!